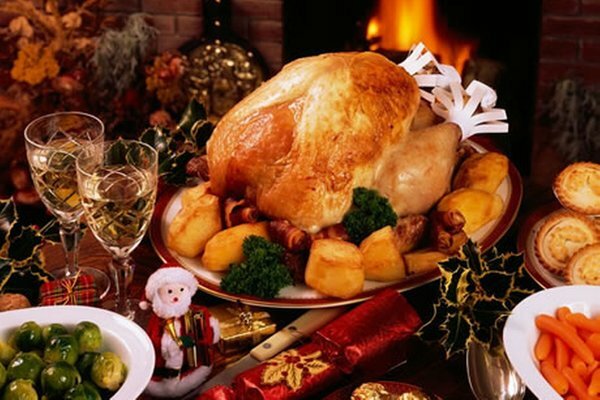 A Christmas party is one of the most longed events of the year. The whole family comes together to celebrate this day with comforting food and drinks. A party is no party without a good drink. Along with refreshments, snacks and games, you should have at least 2 or 3 visually stimulating beverages to impress your guest. For many, alcoholic drinks are the obvious choice. Hence, people usually stock up wine, beer, and liquor when planning a Christmas party. In order to foster a more inclusive atmosphere, you should include some nonalcoholic beverages as well, especially for the teetotalers, children, and pregnant women. 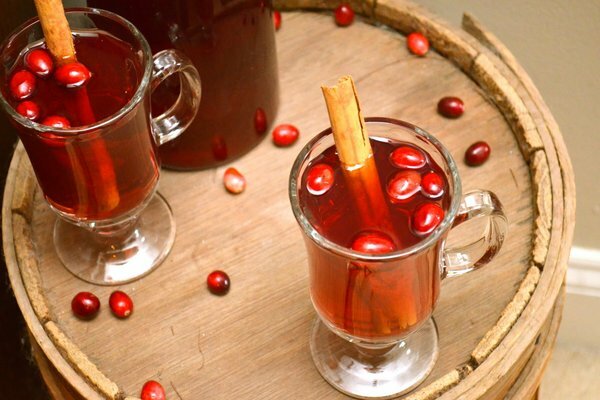 Here are 20 nonalcoholic Christmas drink recipes that you can whip up this Christmas. Here are some easily available substitutions to help you prepare a virgin version of an alcoholic drink. Start with a 1:1 ratio and then experiment and adjust to your taste. Provide at least one non-alcoholic drinks to your guests so that everyone can enjoy. You can also set up a bar where the guest can choose from alcoholic and nonalcoholic drinks. There is a plethora of soda choices that you can offer your guests like Limonata, Aranciata, and Tamarindo. 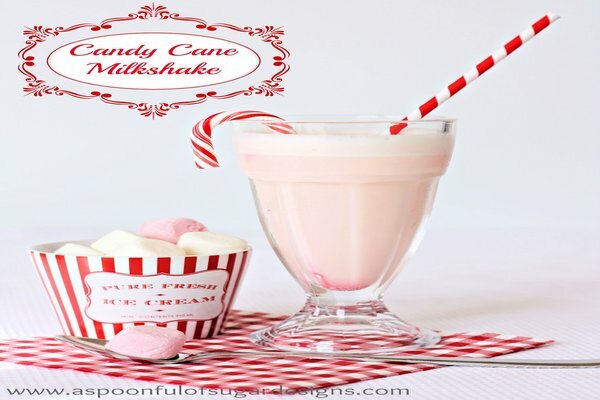 This candy cane milk shake is one of the easiest drinks you can prepare for your little guests. Besides, the drink is low in calories too! This beverage requires vanilla ice cream, peppermint extract, candy canes, and milk. Break and grind the candy cane finely. Then combine it with milk, peppermint extract and vanilla ice cream. Blend until it attains a smooth consistency. The drink tastes exactly like a candy cane because of the peppermint extract. Do not forget to garnish the drink with miniature candy canes. 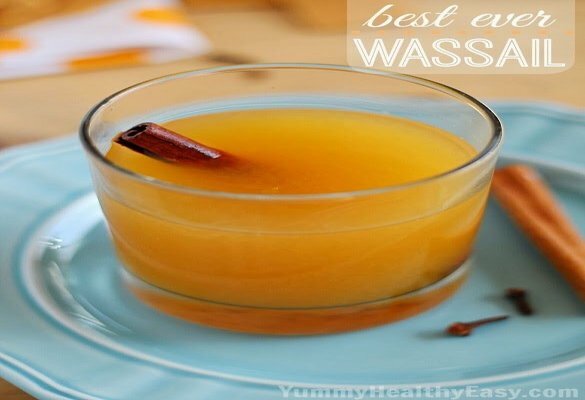 This sweet and spicy drink will awaken the taste buds of your guests. 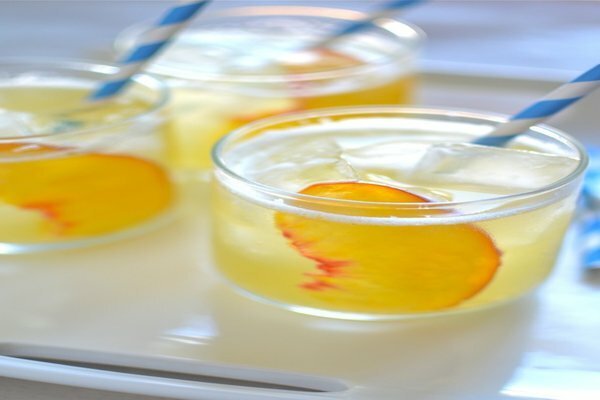 Made with freshly pressed pears, apples, this wholesome and sugar-free drink will keep your guests wanting more. You can also add some lemon juice for a tangy touch. This drink is spiced with cloves, nutmeg, and cinnamon, but you can include or exclude any spice you want. 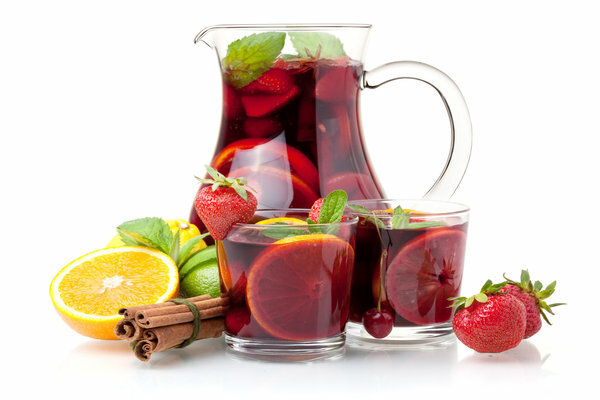 Allow the drink to sit for a couple of hours so that the flavors develop fully. Garnish the drink with herbs or a splash of seltzer for a nice presentation. This striking red mocktail will appeal to all the citrus lovers in your party. The sparkling water will add fun to the lime, strawberry, and rhubarb juice. Allow the mixture to cool before straining it. For an excellent presentation, rim the glasses with superfine sugar. 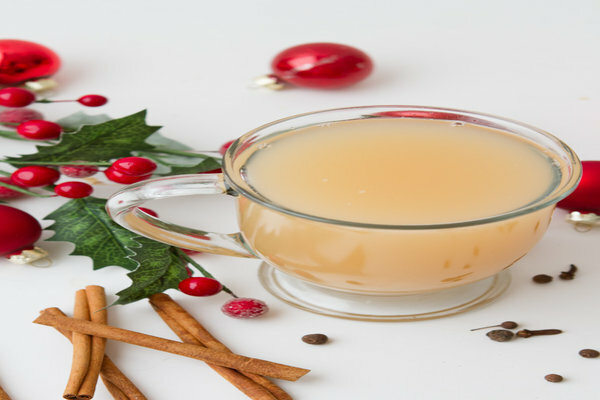 Here is a holiday drink that will warm your guests from head to toe. The recipe requires simple and easily available ingredients like orange juice, apple cider, lemon juice, ginger, nutmeg, and cinnamon. Simmer all the ingredients over medium to low heat for 45 minutes. Serve hot to the guests. You can never go wrong with a fruit punch. It appeals to both kids and adults alike. 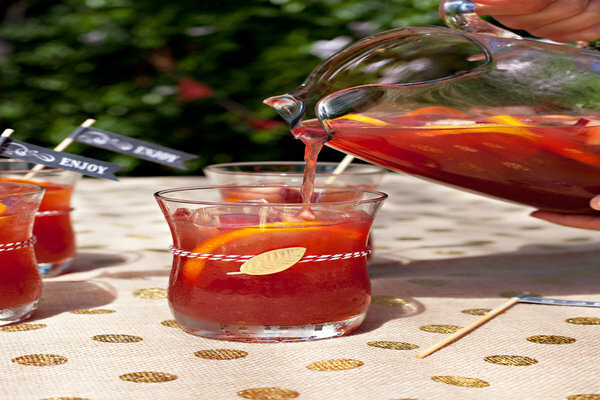 This light and fruit punch blends orange juice, cranberry juice and sugar for a tangy taste. The addition of spices in this drink evokes the flavors of fall in this mocktail. Do not forget to substitute champagne for ginger ale. For an elegant presentation, garnish the drink with cranberries or slices of lime or orange. Apple is an important ingredient in many of the holiday desserts and drinks. Unlike the traditional juleps, this variation is totally alcohol-free and family friendly. Pineapple and orange juice, add tang to the otherwise sweet apple juice. Garnish the drink with apple or orange slices and mint. 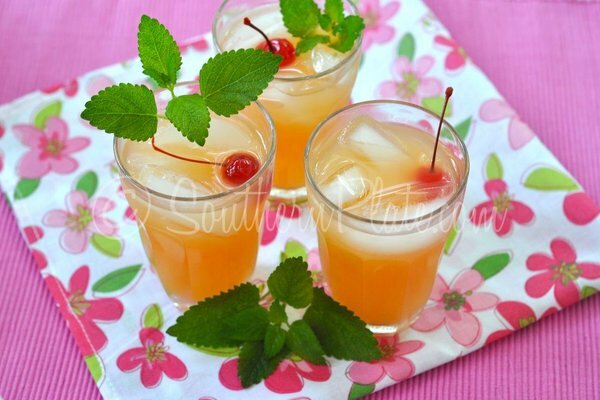 Sweet, spicy and tangy, all types of flavors are present in this elegant drink. 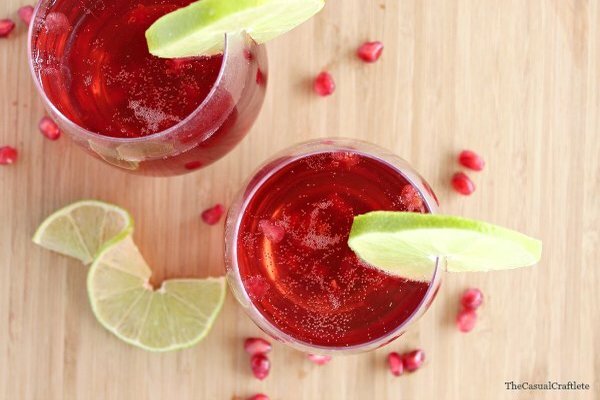 Pomegranate juice present in this drink balances well with orange juice, apples, and cinnamon. Prepare the punch ahead of time and then add the club soda just before serving. 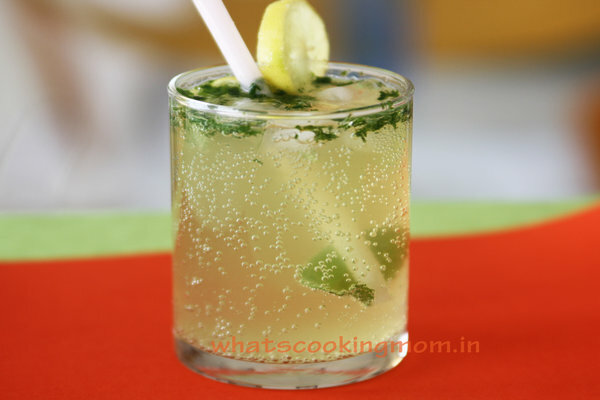 You can serve this drink cool, warm or even without soda water for variations. This drink is perfect for a Christmas brunch party. 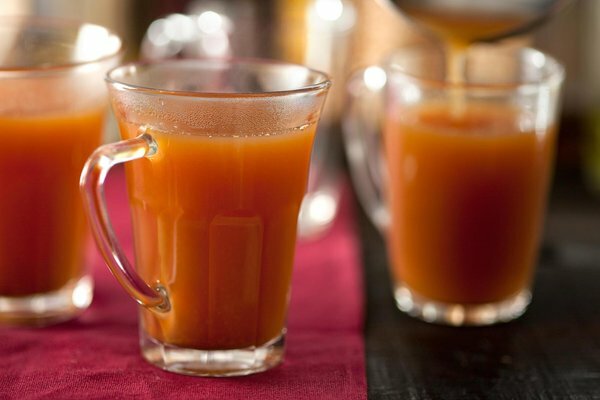 On a cold, wintry evening, nothing warms the core more than a nice, hot cup of mulled cider. The aroma of the mulling cider and spices will lift the spirits of the visitors. The drink is also easy to make. Combine all the ingredients except the orange twists and simmer on low heat for 10 minutes. Remove the steeping ingredients before serving by pouring the cider through a fine mesh strainer. Add black pepper to give this drink a kick. Garnish it with an orange twist if desired. This drink is ideal for people who like their bubbles without alcohol. It not only looks beautiful but tastes great as well. 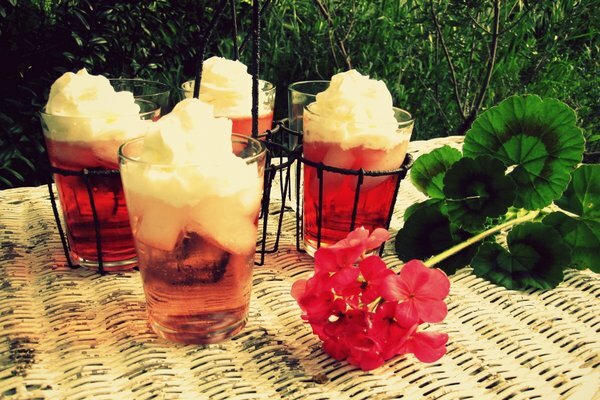 Fill the glasses to the brim with club soda and then top it with whipped cream. 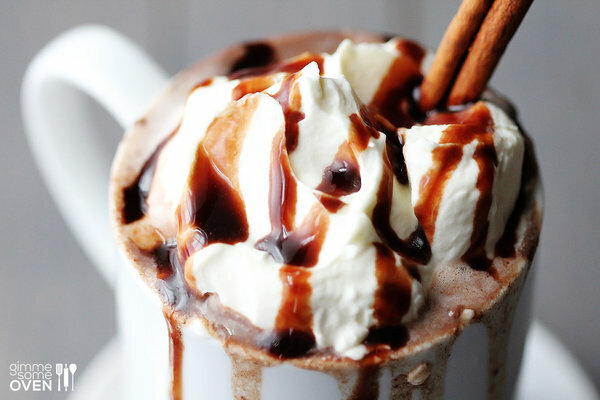 Finish the Christmas dinner in style with this luxurious spiced hot chocolate. The addition of spices like nutmeg, cinnamon, and cayenne will warm your guests from within. The drink is so thick and creamy that your guests would want to scoop it with a spoon. Make this drink with milk, creams, and bars of plain chocolate. Serve it in an espresso cup and garnish with marshmallows, whipped creams and chocolate syrup for an elegant treat. 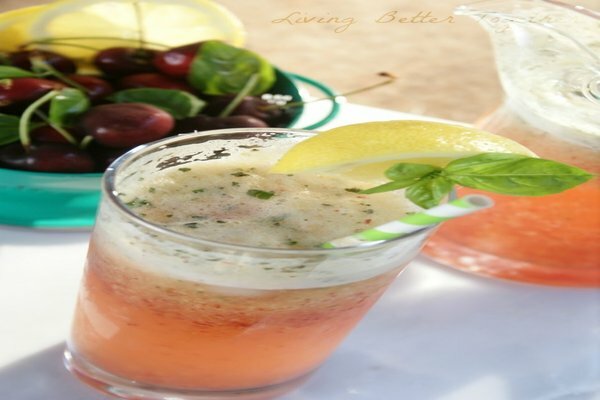 Here is a delicious mocktail for your kids. The recipe requires fresh raspberries, raspberry and cranberry juice, seltzer water and lime juice. Combine all the ingredients in a pitcher and then pour into ice-filled glasses. Garnish with lemon wedges and frozen raspberries. 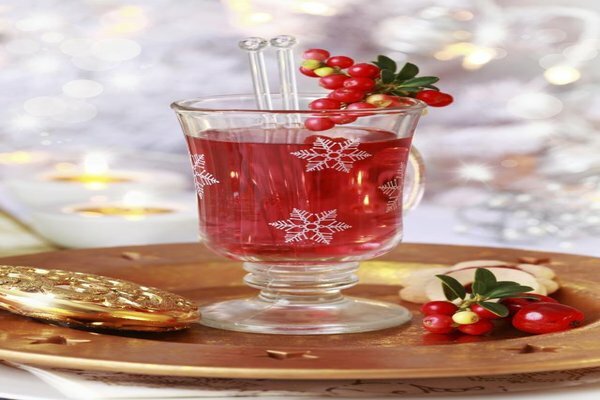 Here is fun and festive nonalcoholic spritzer for the Christmas party. This fizzy drink requires just a few ingredients and is very easy to make. It will have your guest saying “cheers” at your party. This spritzer is on the tart side, making it perfect for people who want a break from the high sugary foods. Here is an excellent alternative to the regular sugar-laden sodas. 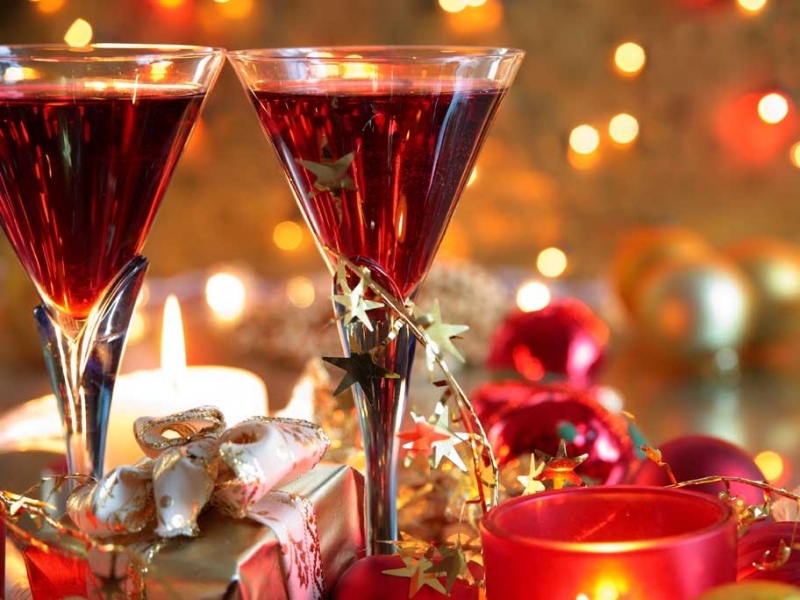 This flavorful drink will surely add sparkle to your evening Christmas party. 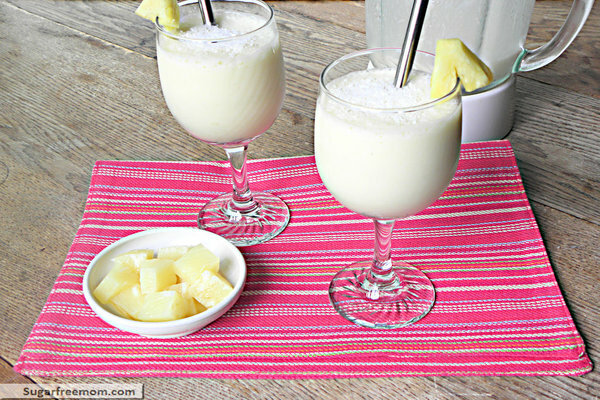 Pina Colada is simple drink that will remind your guest of their favorite beach spot. Blend all the ingredients until it acquires a smooth consistency. You can whip semi-frozen bananas to add to the creaminess. Garnish this creamy and delicious drink with unsweetened shredded coconut flakes. Virgin mojito is a non-alcoholic mojito that combines mint and citrus flavors. It will refresh you and your guest’s body after a hectic day. This five-ingredient drink is incredibly easy to make. Do not forget to garnish it with mint leaves and lemon slices. Here is a perfect holiday treat for your teetotaler buddies. This recipe uses the natural sweetness of ripe peaches with a small amount of honey to create sweet nectar. Kids, especially, will love this mocktail. 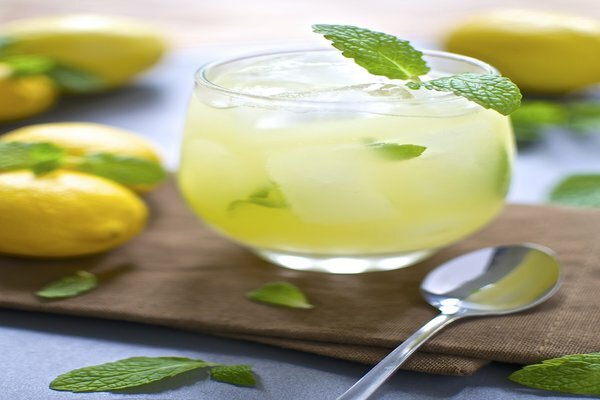 Sparkling minted lemonade is a sweet and sour beverage that is made by using water, lemon juice, sugar, mint, sparkling water and ice. If you want a slightly sweeter drink, then use orange juice instead of lemon juice. Serve it in a stemmed wine glass with a twist of orange zest. It will refresh and delight your visitors. 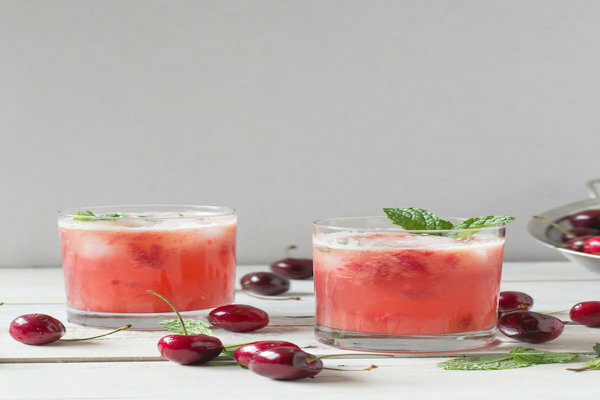 The cherry, mint spritzer is a bright and seasonal drink made by using cherries, orange juice, and mint. You can sweeten the drink using a little sugar. If you do not have cherries, you can experiment with blackberries or peaches. Vodka or rum is optional in this drink. 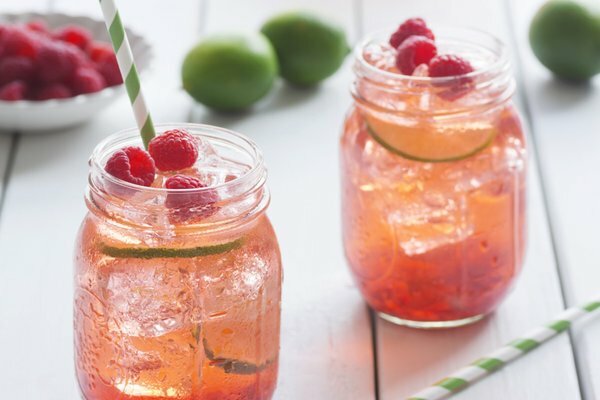 Sparkling raspberry tea has it all- fizz, tea, and fruits. The sparkling water and unsweetened tea make this beverage both delicious and figure friendly. You can serve it in a mocktail glass or a cup, anything that pleases the guest. This quickie is guaranteed to impress the visitors. These nonalcoholic drinks are so delicious that your guests will not even ask for the alcoholic beverages. Let us know which drink you liked the most. 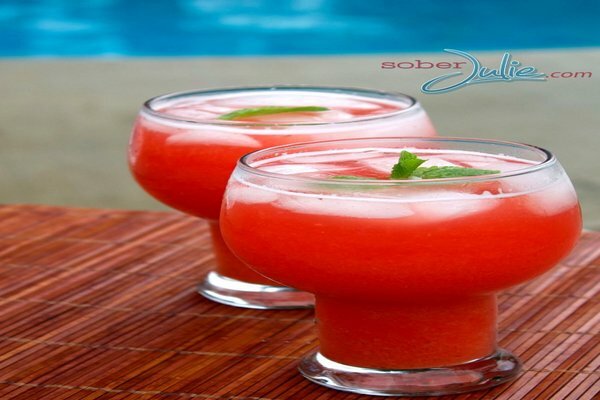 You can also share some of your own nonalcoholic drinks recipes with us. We would love to receive them.